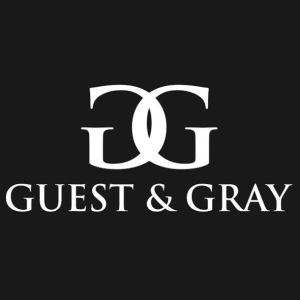 At Guest and Gray, we understand that customer service and client satisfaction is key to our success. Keeping clients happy is business 101. However, it is easier to do that when you are genuinely happy to provide the service. It is easier when you have a top notch team in place that has been working together for years. It is easier when you care about the service you are providing. When people come to my office, they are hurting. They are worried about their medical bills as well as their light bills and putting food on the table for their family. Here at Guest and Gray, we do not lose sight of that fact. We focus our personal injury practice locally in the Rockwall, Kaufman and Dallas county areas. Why? because we care about this community and the people in it. We care because we live here. You are our neighbors. What a cool job to get to fight for your neighbors when someone has negligently harmed them! It is a job with a lot of responsibility. Many local Rockwall, Terrell, Forney and other local residents come see me every week and tell me the story of how they have been injured and how that has affected them and their families. Accidents don’t just hurt the person, it hurts their families too. It effects everything they do. Spouses and parents have to spend additional time caring for an injured family member. Watch them receive treatments in the hospital. The worst is when a loved one has been lost due to an accident. That is truly a life-changing event for that family. It is our goal to show this community the other side of personal injury attorneys. Not the side you see on TV that brags about cherry-picked cases where the clients have received large sums of money. Yeah, we have those but you are not just a dollar sign to us, and we hope we are not that for you either. The law only provides so much remedy to an injured party and the end result of each case is a cash-payout, but our goal is to make sure that you are brought back to where you were or as close to that as possible. We look at every avenue of recovery. Every angle. So each time I meet a new client, it is a reminder of why we do the job that we do. It is not to get rich or become a well-known TV attorney someday. We don’t care about that here. We care about you. We care about your family. When clients see that we are truly a service-oriented law firm with the best interests of our clients at heart, that makes all of the difference. I want to make sure that not only are you compensated for your injuries, but for your missed time from work and any other available avenue of recovery under the law. That is my goal. We know that personal injury attorneys are a dime-a-dozen. So why go with just any personal injury attorney when you can have one who will get you the results you desire and treat you like a person and not just a number. 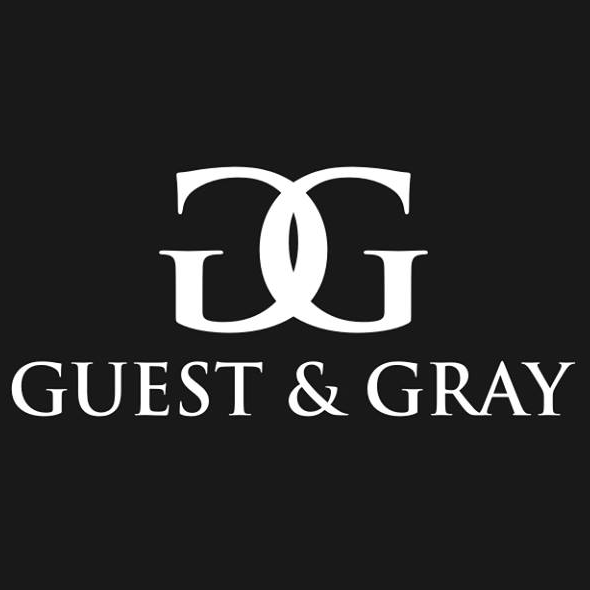 Call Guest and Gray, P.C. and see why so many others before you have already made that choice. The call is free. The consultation is free. Why wait? (972) 564-4644.